THERE are 30,619 businesses on the Sunshine Coast yet most of them turn over less than $500,000 a year and 61 per cent have no employees. In the past four years, 14,881 local businesses have shut down. The Sunshine Coast Daily asked two of Australia's leading business gurus about what it takes to survive and thrive. About 39 per cent of Coast businesses turn over less than $100,000 year and 41 per cent earn $100,000-$500,000. Just 5.3 per cent hit $2 million in annual turnover, Australian Bureau of Statistics data shows. 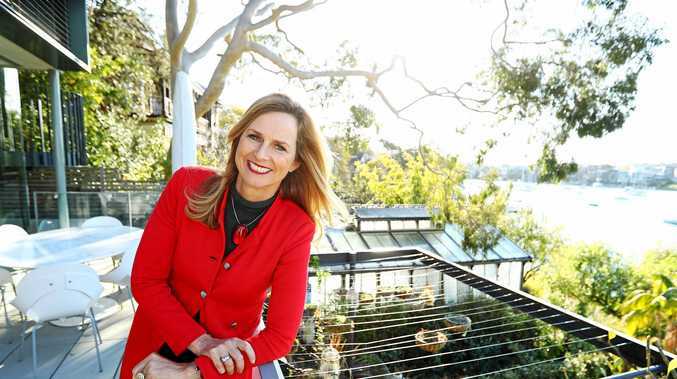 * You can read Naomi Simson's exclusive column, Biz Talk, online and in print in the Sunshine Coast Daily.